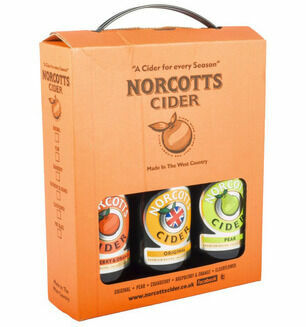 Norcotts is a family run, independent company. Established in 2012 in Devon, the award winning company saw a gap in the cider market and set out to fill it. 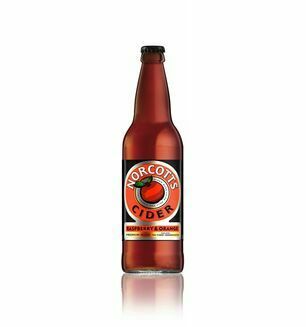 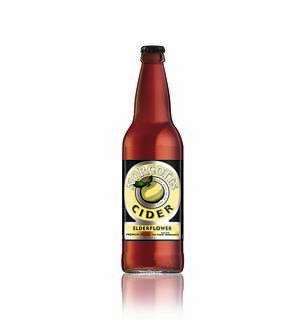 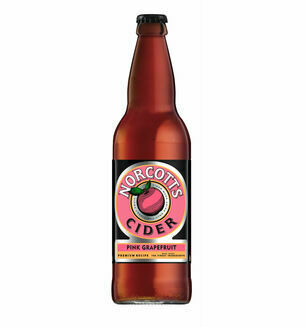 Focusing on lighter, more refreshing ciders, rather than the overly sweet, Norcotts use locally produced ingredients that are high quality and delicious.